LIKA-SENJ COUNTY Additional medical teams in tourist destinations in the peak season! by	Plitvice Times	20. March 2019. The Ministry of Tourism will once again cofinance additional medical teams in tourist destinations in the peak season it was said on Tuesday at a ceremony when agreements on cofinancing were signed with county representatives of the most prominent tourist destinations. Additional money goes also to Lika-Senj county and last year between 1 June and 30 September, medical teams in these counties attended to 168,000 cases which was 58% more than in the first four months of that year. “The security aspect is a very important part of tourism as are medical teams… all this is to help make Croatia a safe destination,” Tourism Minister Gari Cappelli said, adding that he has insisted for some time now for a solution for a helicopter medical service, particularly for the islands and hopes that a solution will be found by the summer. 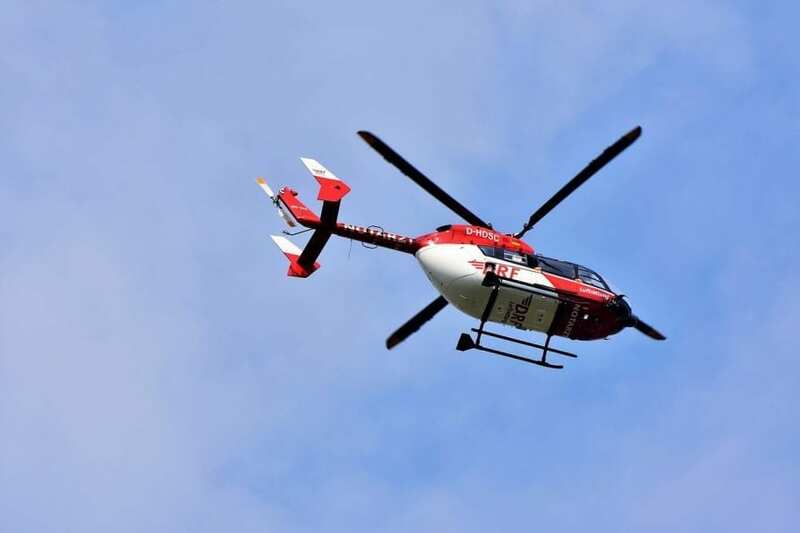 “This year we will have 20 teams on the road that will be dispatched at more than 20 locations in the seven counties,” the director of Croatia’s Institute for Emergency Medicine, Maja Grba-Bujevic said. The most frequent interventions during the summer are related to heart attacks, migraines and dizziness. She added that 564 people were attended to by medical air assistance during the tourism season, 70% of those patients suffered heart attacks.